I have tried several different journal brands over the years, and there are precious few that I will use again and again. I’m a bit of a journal snob, you see, and I won’t waste my money or time on inadequate notebooks. 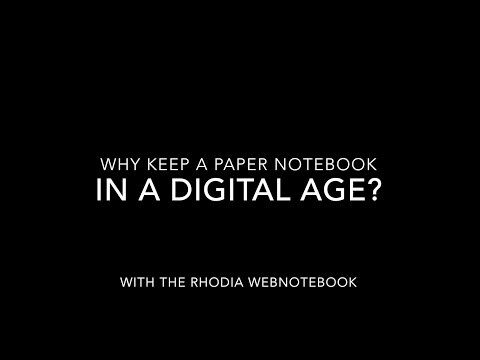 That is why I want to share my Rhodia notebook review and tell you why this journal is worth considering for your next paper adventure. Shelby notes the Rhodiarama notebooks can be hard to find in stores. Luckily, they are easy to find online. Here is a list of online retailers that sell the A5 dot grid Rhodiarama notebooks. For more information on the Rhodiarama notebooks click here.